K 2013 in Düsseldorf: More stringent requirements, growing cost awareness, and careful use of resources demand new solutions. Mechatronics from Upper Austria shows how it’s done. 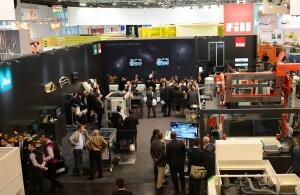 Integrated systems for the high-volume production of composite components, a new control technology combined with precision metering technology or the extremely fast and precise speed mc mold carrier: Fill Machine Engineering provided for innovative impetus at K 2013 in Düsseldorf, the world’s largest trade fair for plastics and rubber. “Increasing efficiency is the dominant issue in the international plastics industry”, reports Wilhelm Rupertsberger, Manager of the Plastics Competence Center at Fill. 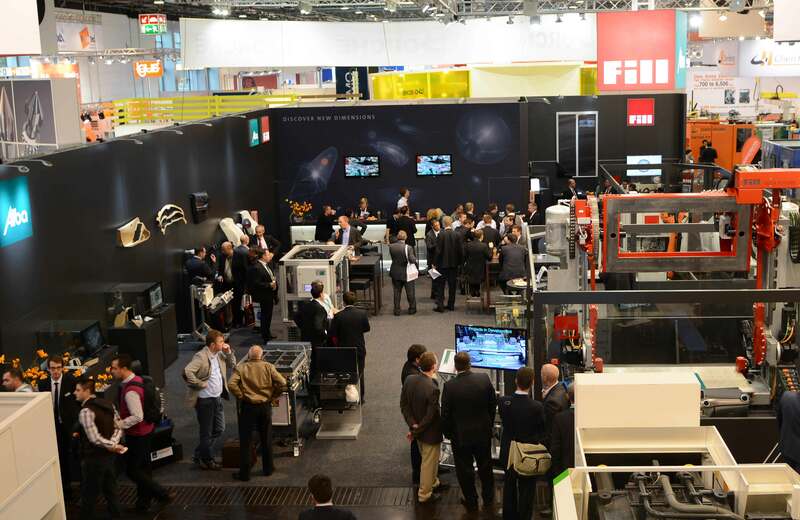 Düsseldorf/Gurten, 31 October 2013 – Fill presented a whole range of innovations at K 2013 in Düsseldorf. The Upper Austrian high-tech company produced proof of its innovative ability with new technologies in the fields of mixing and metering reactive plastics, textile pre-processes for composite production, variothermal processes, and non-destructive testing (NDT) systems. “More stringent customer requirements, growing cost awareness, and careful use of resources demand new solutions. Our Development Department has been focusing intensively on these issues for many years now. The resulting lead in expertise supplies our customers with a real competitive advantage”, says Rupertsberger. In cooperation with Swiss company Isotherm, Fill has developed a high-performance control technology based on the new Siemens 1500 range. This metering technology makes a convincing impression with high metering accuracy and low shot sizes. A unique position in the field of cavity foaming of body shells is achieved with this. The result is significant improvements in the structural and acoustic properties of modern car bodies. Visitors to the Fill exhibition stand saw this for themselves at “K”. The production of semi-finished textile products is an important area in composite manufacturing. Automation of these processes guarantees cost-effectiveness. In collaboration with a German premium automotive manufacturer, Fill has been focusing in recent years on a wide variety of textile processes, such as preforming, laying technologies, bonding, trimming, etc. This technology is subject to continuous further refinement for new tasks.